Rigid plastic. Conforms to BS EN ISO 7010:2012. 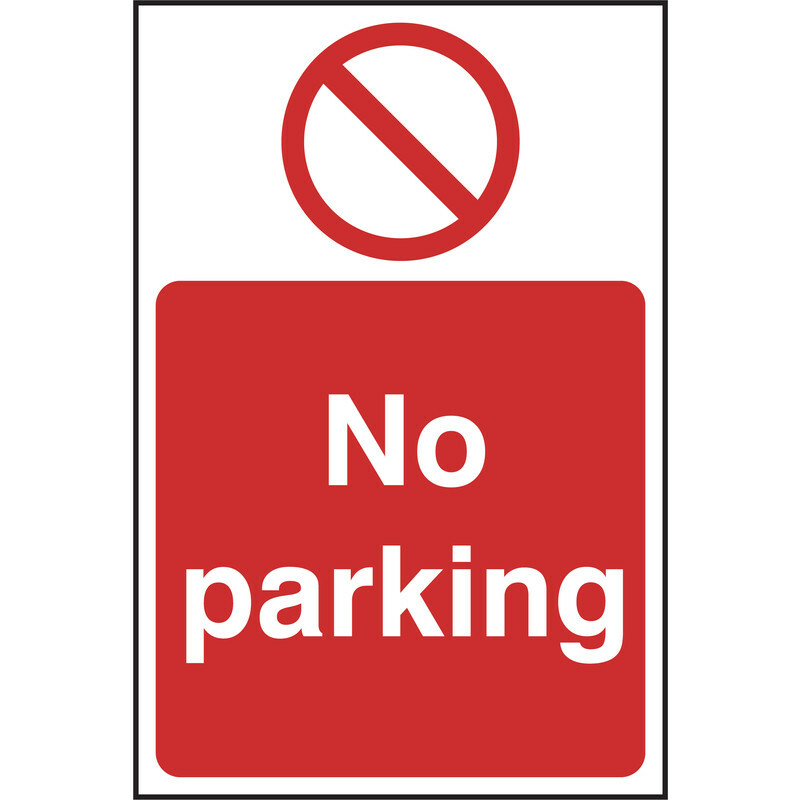 Prohibition Sign No Parking 200x300 is rated 5.0 out of 5 by 2.